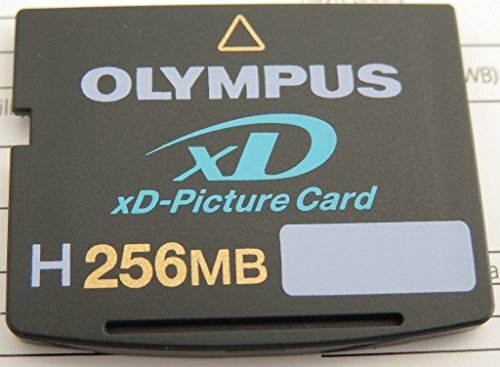 Olympus 202030 H-256 MB xD Picture Card (Retail Package) | Replicafer Co.
Olympus 202030 H-256 MB xD Picture Card (Retail Package) by Olympus at Replicafer Co.. MPN: 202030. Hurry! Limited time offer. Offer valid only while supplies last. The new ''H Type'' high speed 256MB xD Picture Card will read and write 2-3 times the speed in Olympus cameras as the standard xD Picture Cards.